The National Agency for the Prohibition of Trafficking in Persons (NAPTIP) has arrested 43 year old Mr Hamisu Ibrahim for causing grievous bodily injury on his 12 year old son (Name withheld). 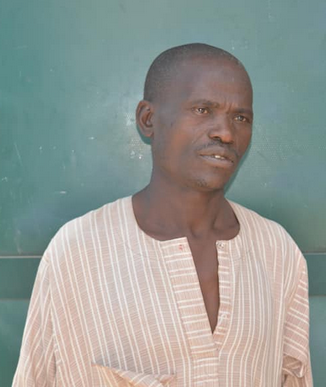 The suspect who hails from Ardokola Local Government Area of Taraba State is a carpenter residing in Piyanko, Karshi Area of Nassarawa State. The son was taken away a year ago from the mother who lives in Taraba State by Hamisu Ibrahim. 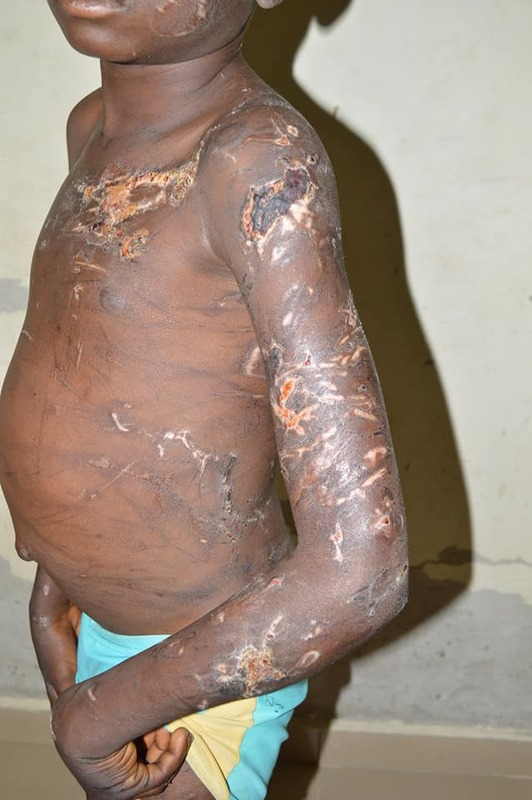 All parts of the boy’s body are with injuries including scars of already healed wounds. The suspect who is making useful statements has already confessed to the offence. He said he uses wire to flog the boy each time he offended him. For the one year they have lived together, it has been one injury after the other.